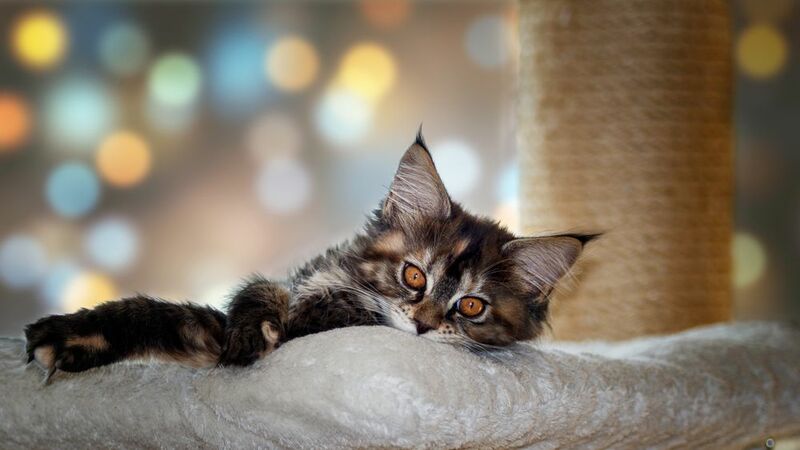 Does your Cat Need Yearly Vaccines? 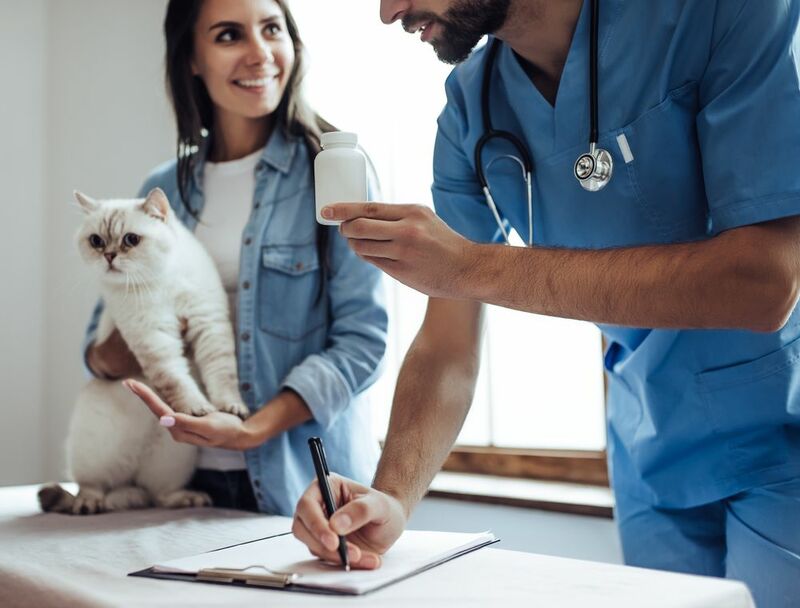 If you are the owner of a friendly feline, you will probably already know a little about the importance of vaccinations as a part of your pet’s veterinary care. 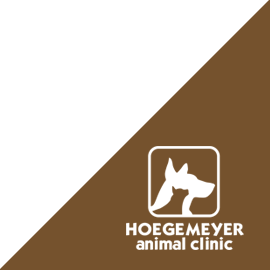 Call Hoegemeyer Animal Clinic at 830-494-4600 to know more. 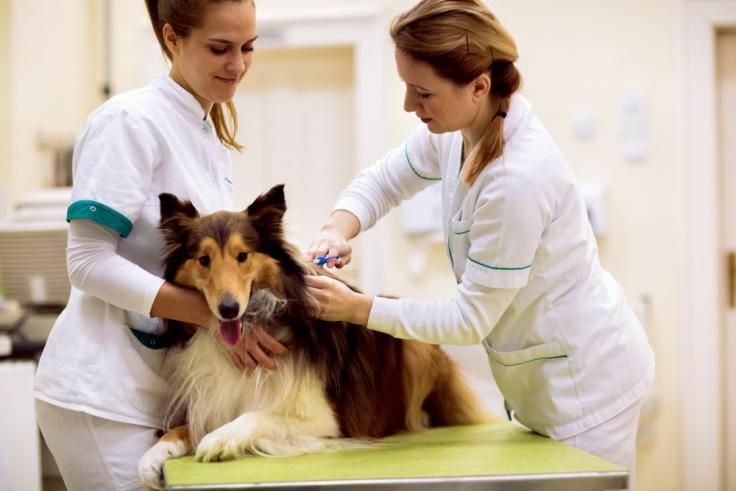 What causes diarrhea in dogs during or after boarding? 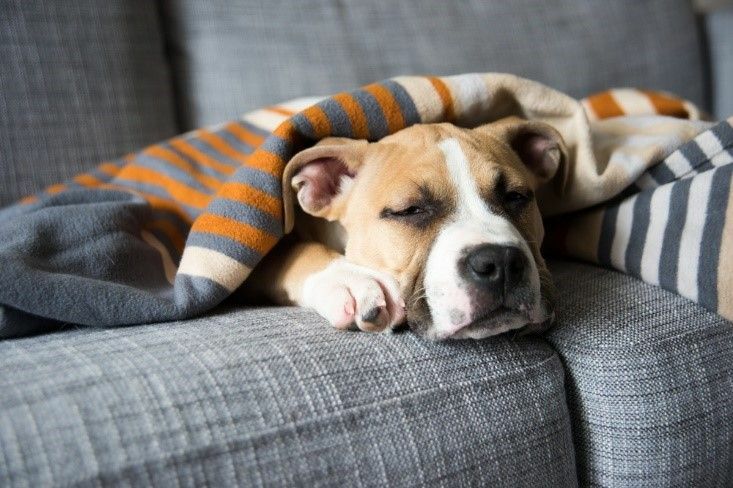 If your dog has returned from boarding with diarrhea it may not be cause for concern, but after reading our blog if you still have questions please contact us. 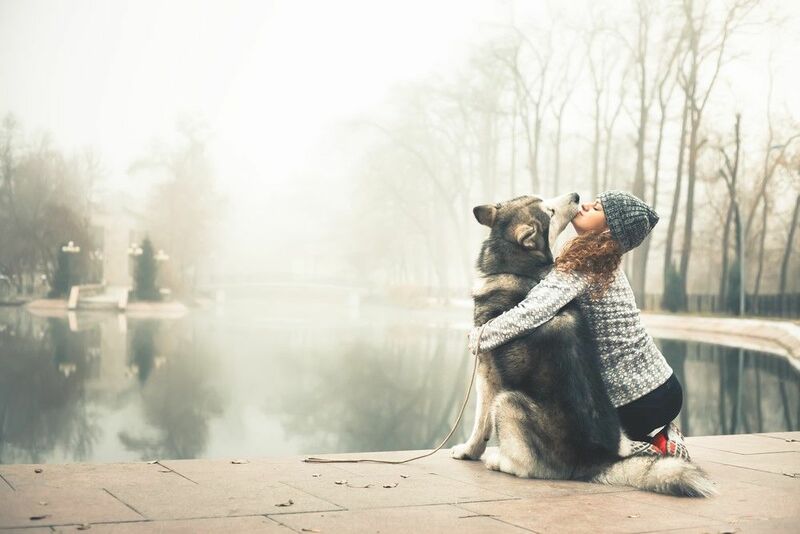 Learn about the guidelines on how to keep your pet safe during the winter season by Hoegemeyer Animal Clinic. Contact 830-494-4600 for details. Learn more about parasite prevention and how it could benefit senior cats. For more information, contact us at 830-494-4600 today! 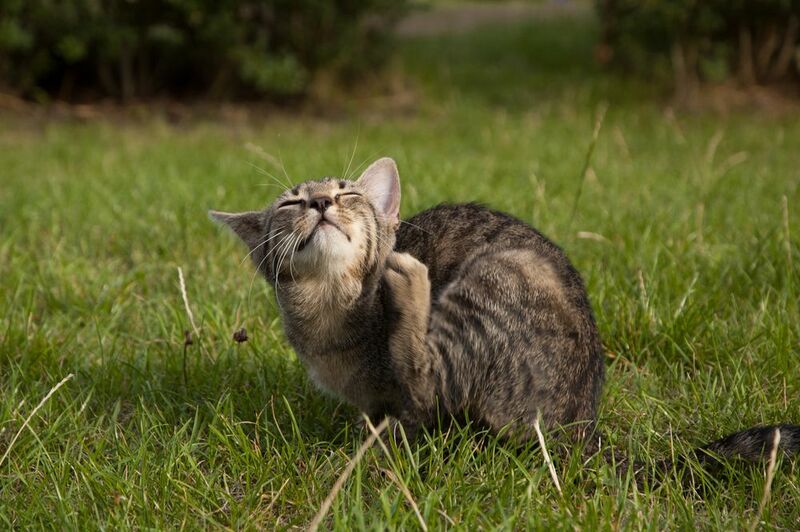 Hoegemeyer Animal Clinic shares with you the guidelines on how to protect your furry friend from fleas. Contact us today for further information. Hoegemeyer Animal Clinic shares with you the importance of wellness blood testing for your furbaby. Contact us for more information on preventative care. 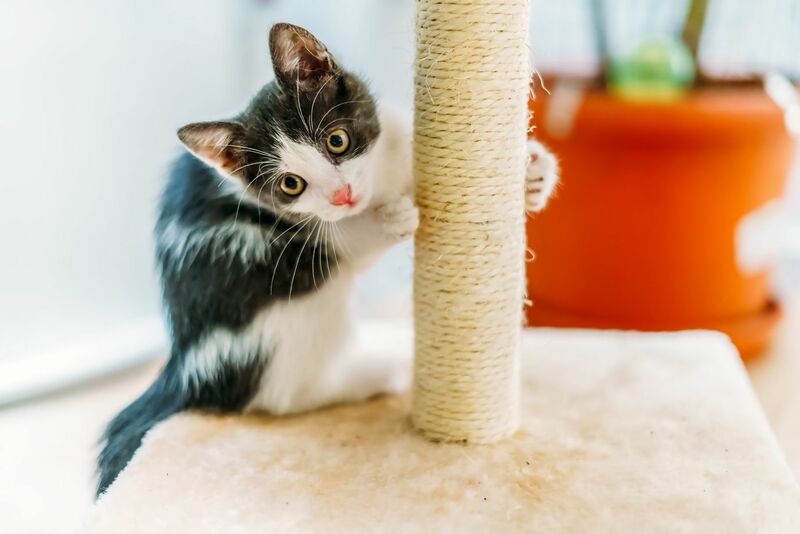 While preventative care for kittens has many elements, one of the most important is regular vaccinations. 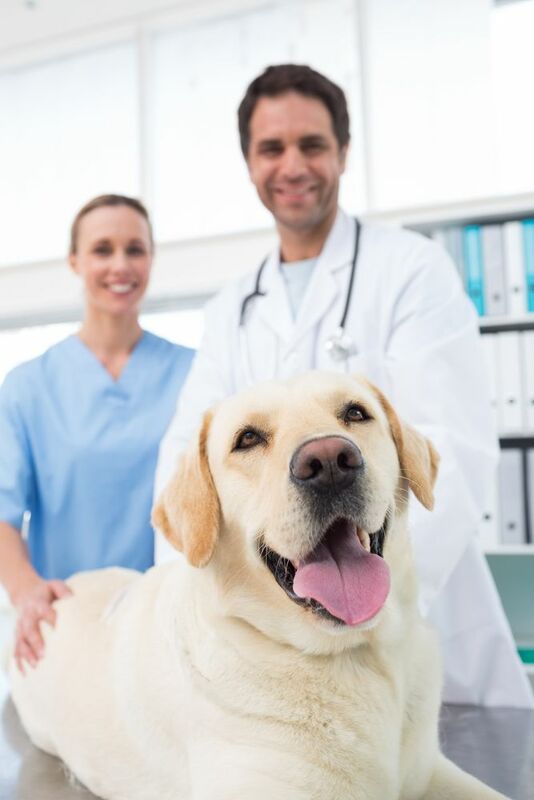 Call Hoegemeyer Animal Clinic at 830-494-4600 to know more. 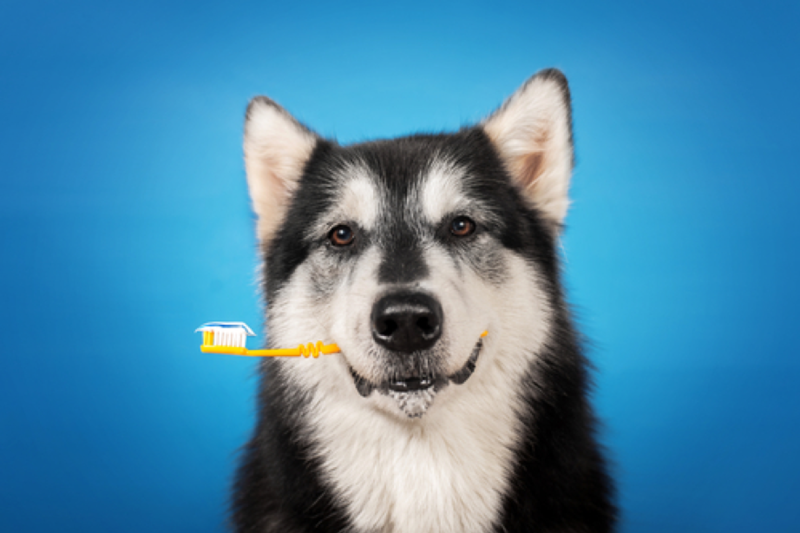 What is involved in a dog dental exam? 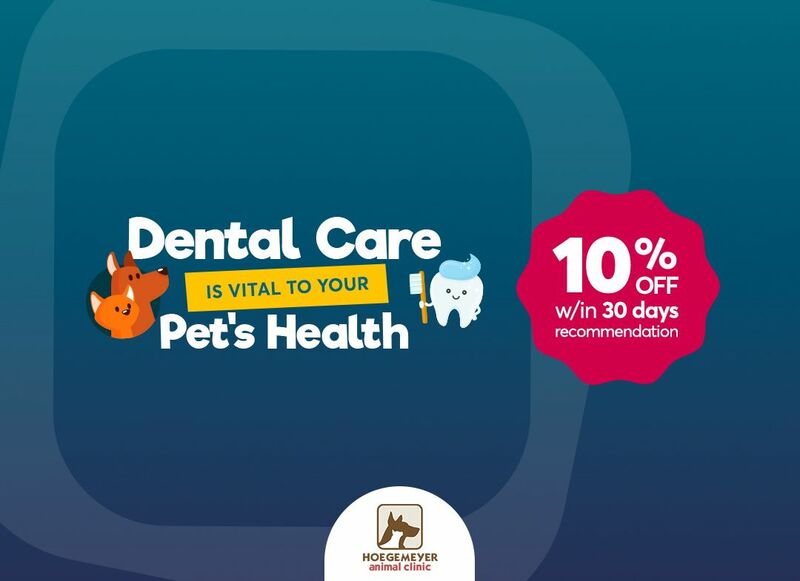 Dental exams are an important part of your dog’s preventative care, they can prevent problems that impact on the overall health and wellbeing of your pet. 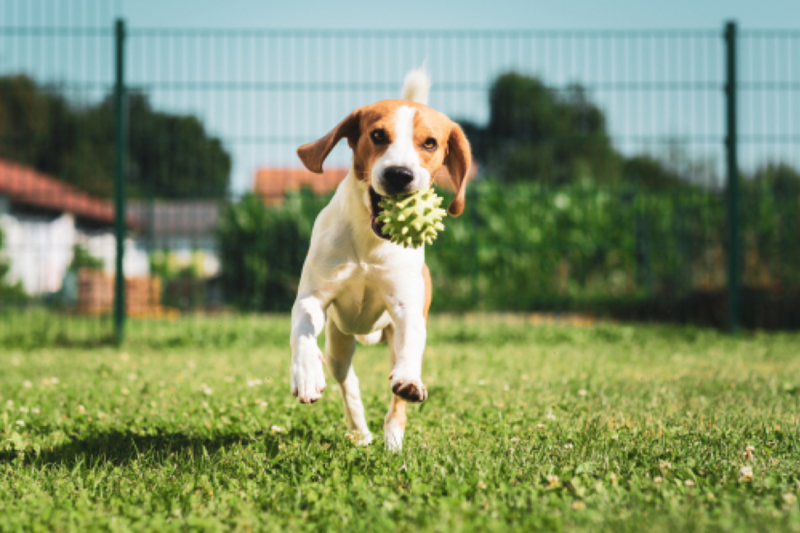 Hoegemeyer Animal Clinic shares with you the facts and myths about heartworms to fully understand your pet's heartworm prevention plan. Call 830-494-4600 for details. 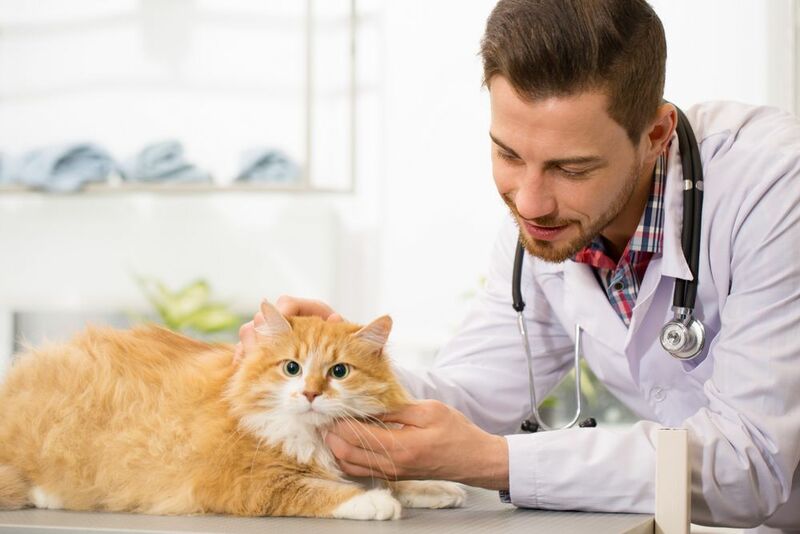 Parasitic infections are just one of the health problems facing our feline friends, Know their types and ways to prevent it at Hoegemeyer Animal Clinic. 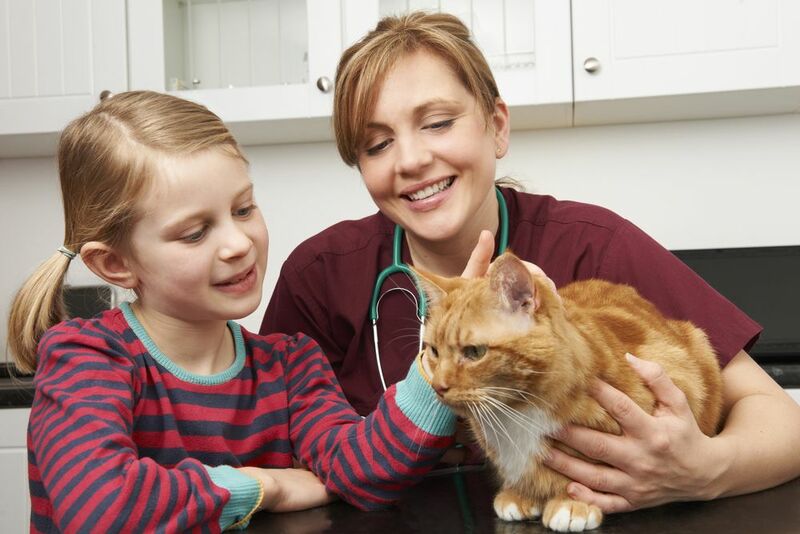 Hoegemeyer Animal Clinic shares the importance of microchipping your cat prior to cat boarding. Call 830-494-4600 to learn more. 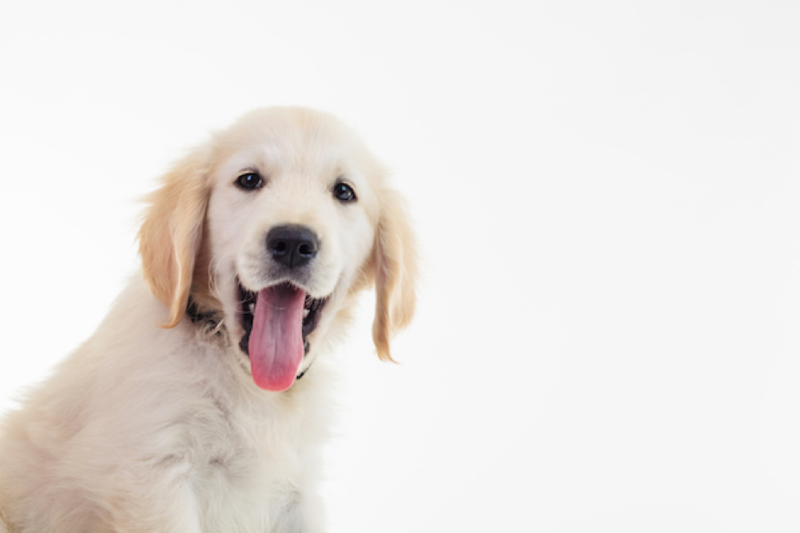 Why should my pet get an echocardiogram? To find out more about echocardiography and the benefits for your pet, please call our AHAA accredited animal clinic in Kerrville TX at 830-494-4600.